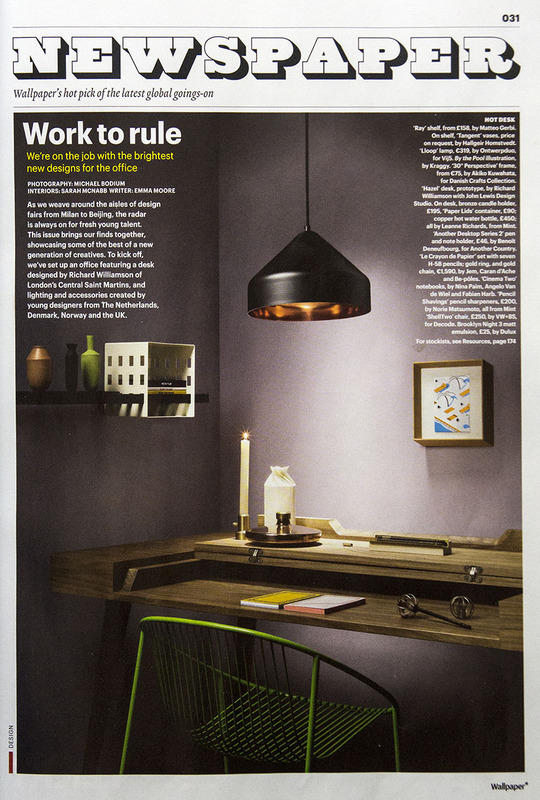 Not sure if you can spot it from this photo but Ray Shelf featured on Wallpaper* January 2013 Issue. 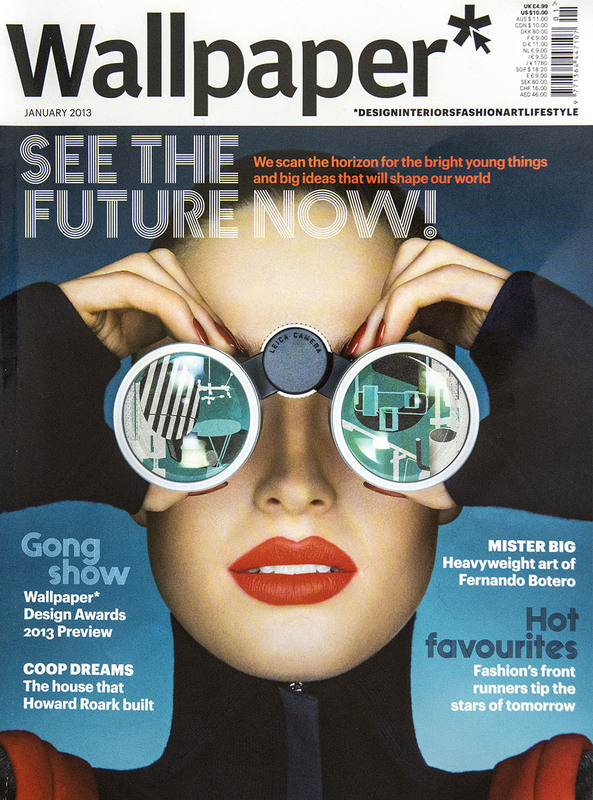 It has been a pleasure to be considered among the Wallpaper's hot pick of the latest global goings-on. They set up an interior featuring the brightest new designs for the office and Ray Shelf is there, just one shape but it is there.